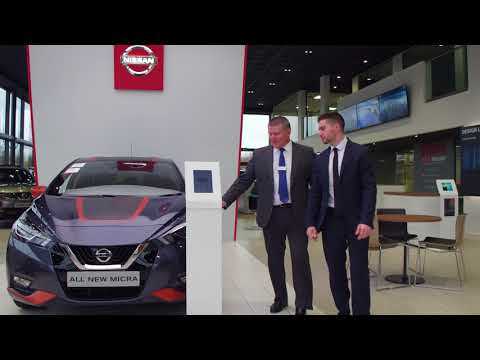 Situated a short distance south of Queen Elizabeth Bridge and the Dartford Crossing, which both straddle the River Thames, Nissan Dartford caters for all your motoring needs. Whether you’re a private motorist, a Motability driver or a business customer, we’re sure we can provide you with your ideal vehicle. In addition to supplying the latest cars and vans in the range, we also feature a wide selection of Approved Used Nissan models. For those times when your vehicle requires servicing or repair work, our highly-trained technicians are ready to deliver unbeatable aftersales care. We always work hard to keep our pricing competitive. Not only that, we run offers across our range of products and services that will help you save even more money. Our Rennie Drive branch in Dartford (DA1 5FD) is situated close to the Littlebrook Interchange. Just take the Rennie Drive turning, then turn left at the next roundabout and you’ll find us just before the following roundabout. We’re open every day of the week, and we welcome calls on 01322 772103 . If you would like to book a service by phone, call us on 01322 772104 .